We offer prospective members the opportunity to ‘try before you buy’on Saturday mornings. For $60, which includes the cost of ammunition, participants are taken through a session in the fundamentals of safe gun handling before moving out on to the range to use a .22LR semi automatic pistol under close supervision. If, following this session, you opt to become a club member, $50 from your fee for the morning’s shoot will be deducted from your initial membership fee We offer special rates for junior membership and discounts for families. To take advantage of our club’s ‘try before you buy’ offer, you will need to be at the clubhouse by 8.15am on Saturday. Please wear appropriate clothing and enclosed shoes and bring with you photo ID such as a current driver’s licence or student card. As required by law, you must be able to sign a Form 33 Declaration that you have no criminal history, and would not, for any other reason, be precluded from using a firearm. 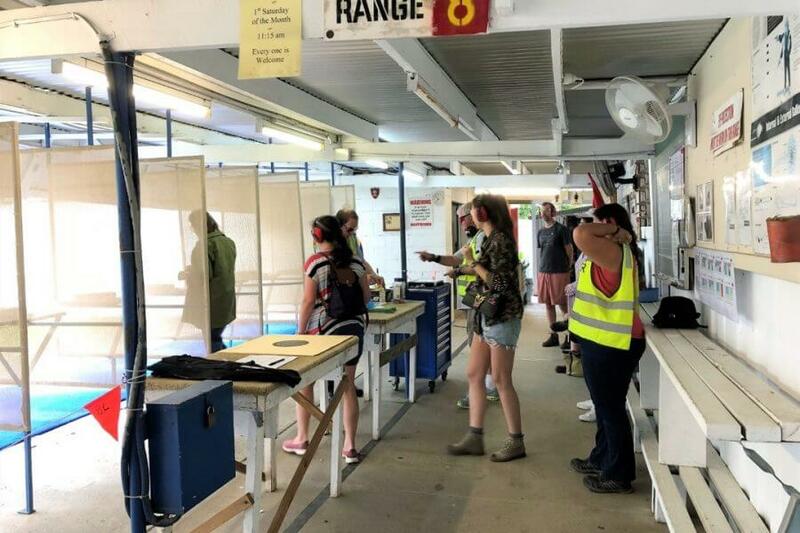 Membership of the Gold Coast Pistol Club covers all your coaching, use of club firearms, targets and patches as well as free tea and coffee. As a new shooter, your only cost will be the ammunition that you use for the various matches or coaching sessions undertaken with club firearms. Only club ammunition is to be used in club firearms and is available from the clubhouse at a very reasonable price. Contact Kate on (07) 5539 5984 for further information or by clicking on the Contact Us section on this page.